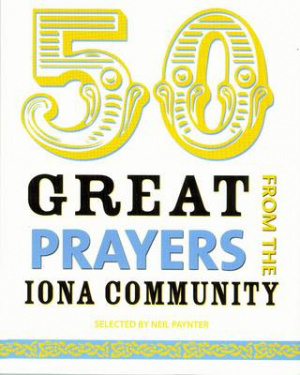 50 Great Prayers from the Iona Community by Neil Paynter was published by Wild Goose Publications in August 2009 and is our 44208th best seller. The ISBN for 50 Great Prayers from the Iona Community is 9781905010622. Be the first to review 50 Great Prayers from the Iona Community! Got a question? No problem! Just click here to ask us about 50 Great Prayers from the Iona Community.